Jonathan's a long time customer and we're happy to have had the privilege of maintaining and modding several of his TDIs. Between play in the mountains and work as a rep for Andalou Naturals he piles on the miles. 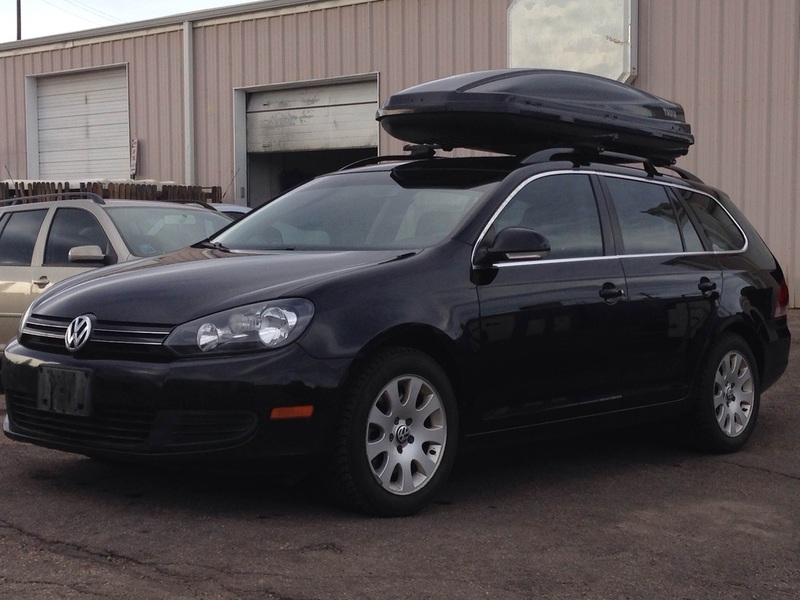 His current daily is a 2011 Jetta Sport Wagon. 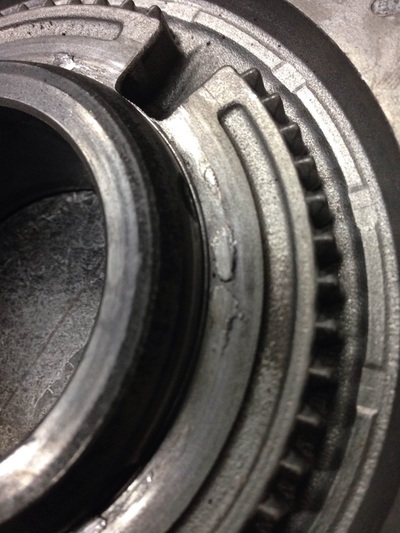 When he lost his clutch in Crested Butte and gave his syncs hell getting it back home, he jumped on the opportunity to upgrade the transmission with a Peloquin limited slip differential. The Peloquin will deliver unsurpassed inclement weather driving by putting power to the ground through both front wheels as well as build a foundation for his future performance build. 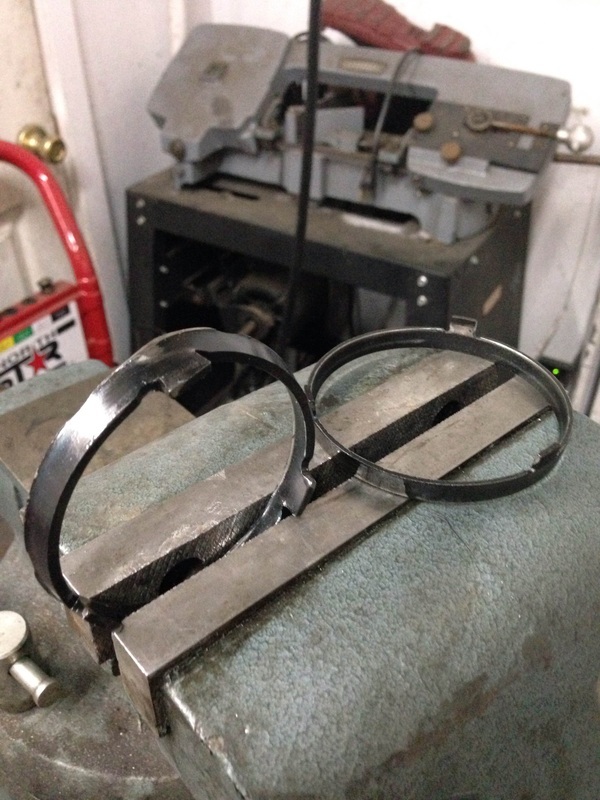 Here are some photos of Jonathan's sync rings. Don't try to get your car into 1st without first turning it off (assuming you don't have a functioning clutch). 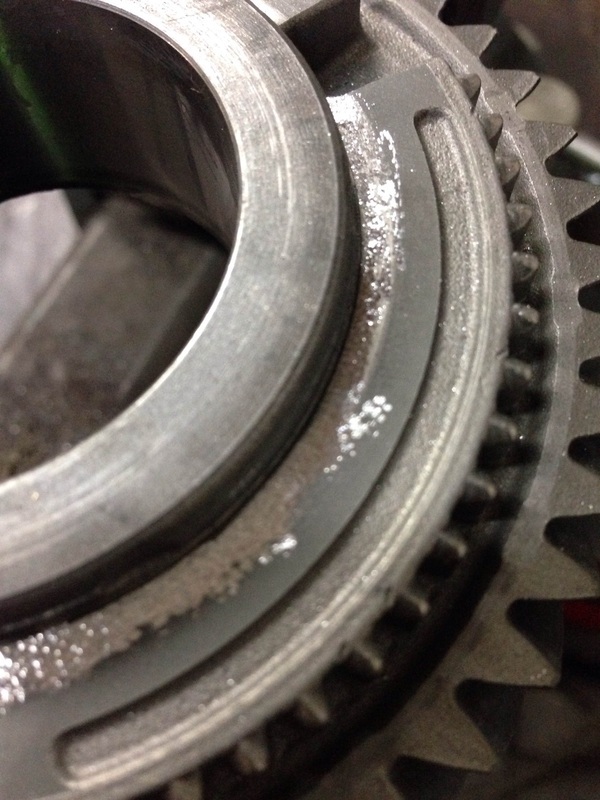 Note the galling of the inner sync ring onto the gear itself.